It’s time again for the list of books that I enjoyed most this year. As always, only some of these books were published in 2013, but they were all a part of my 2013 experience. 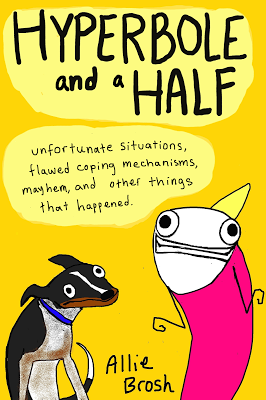 No one familiar with Allie Brosh’s blog will need any convincing to pick up this book. The centrepiece is her stunning graphic essay on depression, but Hyperbole and a Half is also filled with stories about difficult dogs, the complications of a childhood that is in no way “universal” and yet is impossible not to relate to, and the challenges of being an adult while also being a person. It’s visually gorgeous the way a four-year-old’s drawings would be gorgeous if that four-year-old were also a meticulously trained and scarily intelligent artist. It’s painful and it’s incredibly funny. Another graphic “novel”, if a box full of pamphlets, foldouts, chapbooks, and even a “Little Golden Book” can be called a novel. 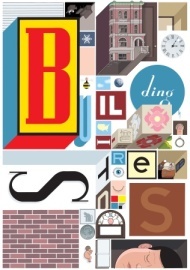 This was a Christmas gift from my husband, and as I plucked at it in the days following, I kept trying to explain how something as heartbreaking and bleak as Chris Ware’s work can also be an uplifting place to spend the holidays. I came out the other side in tears and transformed. If you love the tactile nature of real paper books, this will be an intense extension of that experience for you. And the access Ware gives us into the inner lives of his struggling characters will make you feel lucky to feel so sad. John Green makes a series of “Crash Course” videos on literature and other topics, and I show a couple of them in my classes: his lecture on “How and Why We Read” and his first discussion of The Catcher in the Rye. When I showed the first video to my Adolescence and the Novel class this term, several students told me that I needed to read John Green’s novels about adolescence and put them on my courses. It was only then that I discovered that this John Green is the same John Green who wrote The Fault in Our Stars, which had been on my “to-read” list since its publication. I was knitting a blanket at the time of this discovery, and so didn’t have time to read anything; instead, I downloaded the audiobook and listened to it as I knit and occasionally as I went running. It is (with the possible exception of the book at #5) the best young adult novel I’ve encountered in my adult life. The narrator, Hazel, is living with cancer, and falls in love with a young man she meets at her cancer support group. Lots of complications ensue, many of them centering around Hazel’s favourite book. The genius of The Fault in Our Stars is in Hazel’s voice – she is wry, sharp and never self-pitying – and her love interest, Augustus, is as fully realized a character as she is. This is another reading that grew out of my Adolescence and the Novel course. This course includes a list of 8 novels that students can choose from, and I try to switch up some of the texts every semester. I try to balance male and female authors, and male and female protagonists, but my greatest challenge is finding authors of different cultural backgrounds whose books I think students can read without too much teacher guidance. Alexie’s book was such a happy discovery. It addresses the hard realities of being a teenager on a reservation, a teenager with physical disabilities and social challenges, by creating the character of Junior: smart, hilarious, and driven to do something meaningful with his life no matter what the obstacles or the cost. My students loved this book, and so do I. This is a very angry novel. The anger is so perfectly rendered and so justified that it is cathartic. 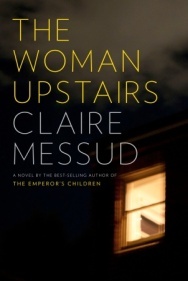 If I’d been keeping this list in 2007, Messud’s earlier novel The Emperor’s Children would have been on it that year; this novel lives up to and maybe surpasses the earlier one, showing us what it’s like to take all your youthful promise and channel it into middle-aged delusion, obsession, and disappointment; at the same time the novel is built around a psychological-thriller plot that pays off nicely at the end. 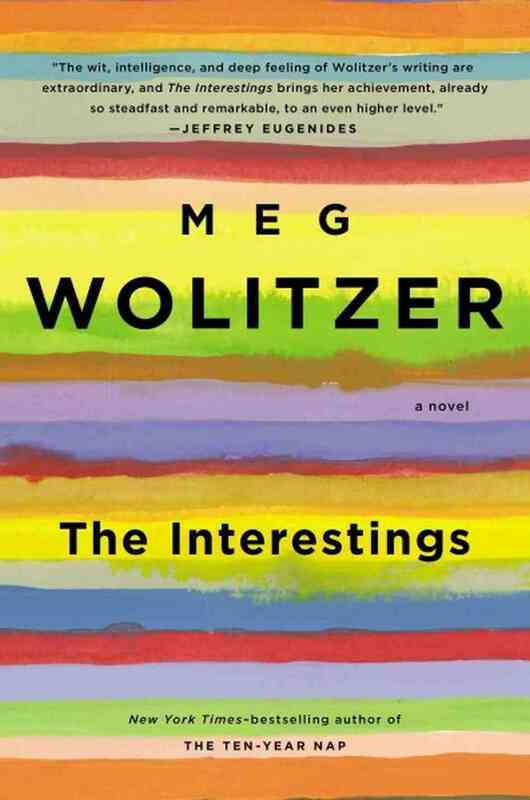 This multi-format, multi-voiced novel, about an enigmatic and infuriating heroine who disappears, leaving her daughter to piece together her story from any material she can find, is hilarious and consistently surprising. The resolution – which takes us away from the initial setting and to a locale so exotic as to strain what plausibility Semple’s bizzarro universe has – is a bit rushed and feels forced, but endings are always hard, and it’s not hard to forgive this one when the characters who bring us there are so much fun. I had initially entered Josephine Tey’s The Franchise Affair in this spot, but as the year wound down I found that her novel Miss Pym Disposes, which I purchased and read because I loved The Franchise Affair so much, has stayed with me more firmly. As I tried to recall the events of The Franchise Affair, it was Miss Pym who kept returning to my mind. Is it because Miss Pym Disposes is set in a boarding school and revolves around a case of plagiarism? Probably. 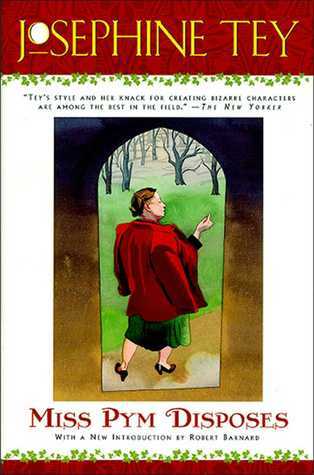 One way or another, Josephine Tey is my Mystery Writer Discovery of the year. I am not usually a fan of the epic, the historical, the lush and dense, the swoon over foreign locales. I don’t care for evocative descriptions of Mediterranean beaches or stories that whirl from one corner of the world and one moment in history to the far-flung next and back again. Fictionalized stories about real people: meh. Nevertheless, I loved Beautiful Ruins, in all its lavish, complicated narrative glory. The thread that ties it all together is the author’s evident love of all his characters, from Richard Burton to a lovesick elderly hotel keeper to the despicable producer who is not as soulless as he would first appear. This was the first novel I read this year, and it’s stayed with me ever since. It’s the story of three siblings and the disaster that befalls them at the beginning of the novel and haunts them until the end, twenty-five years later. I loved this family, and I believed every moment of their suffering and their unwavering attachment to one another, as they struggle with what that attachment means when you are all so terribly, terribly flawed. And now I need something new to read! Please tell me what you read and loved this year. 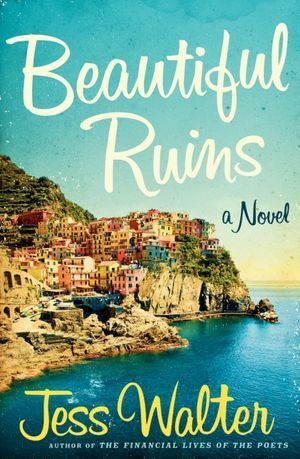 I, too, was surprised by how much I liked Beautiful Ruins, and it was especially well done as an audiobook. 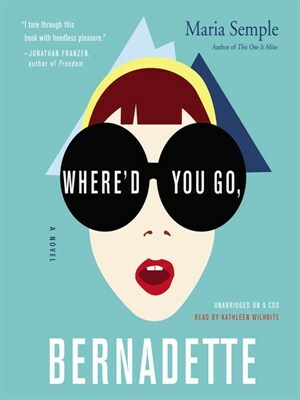 I couldn’t get into the audiobook version of Where’d You Go, Bernadette, but maybe I need to try reading it on paper. 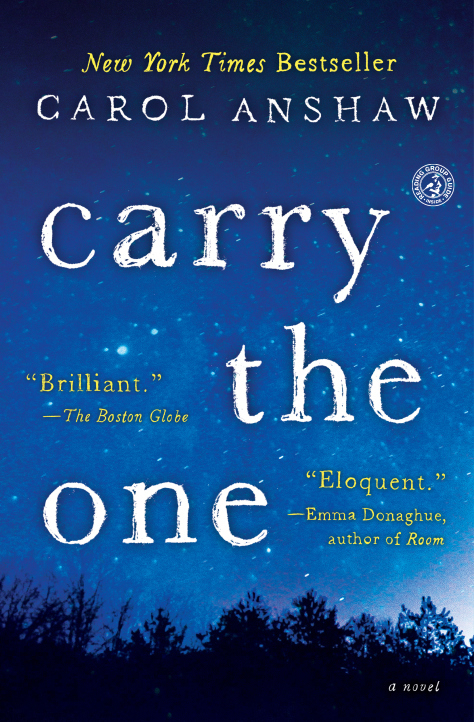 Thanks for the recommendation for Carry the One. Somehow, that title got past me completely! 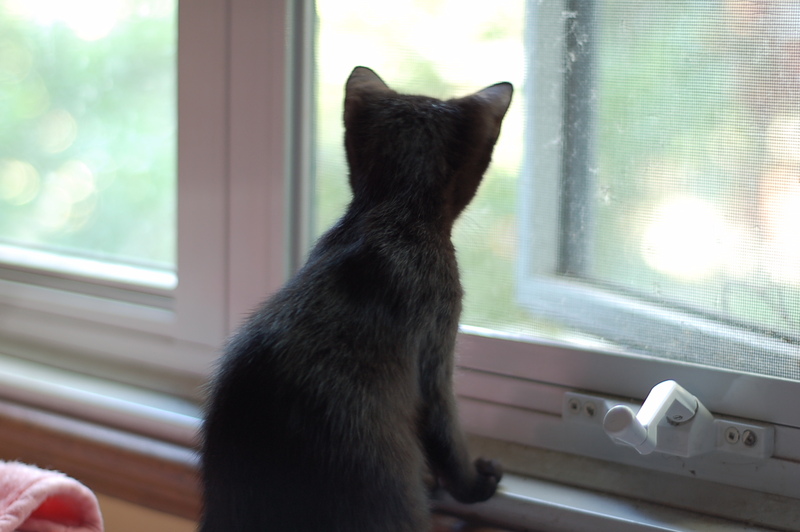 I really enjoyed the John Green You Tube clips–thanks for that! Ooh, I haven’t read any of these, and am now sorely tempted to buy all of them! I haven’t read a whole lot this year, but would definitely recommend “The Last Runaway” by Tracy Chevalier and “Forty Rules of Love” by Elif Shafak. Ah, Siobhan’s back. Better than the NY Times top ten! 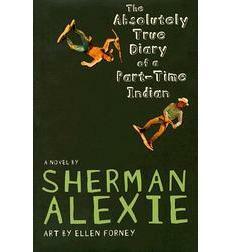 Have you read anything else by Sherman Alexie? He has such an interesting style and perspective, and I highly recommend Reservation Blues. Thanks for this list! 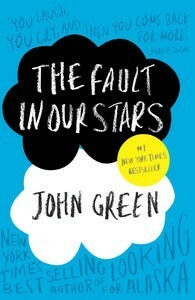 I loved The Fault in Our Stars, and John and Hank Green are some of my favorite Youtubers. The best book I read this year is an older book recently rediscovered–John Williams Stoner. Every teacher especially should read it, but so good non-teachers will also enjoy. Thank you for this – I’m going to add a couple of these to the ongoing list I keep of books I need to read. I need to stop re-reading old favorites or I’ll never get through them all unless I live a lot longer than the current life expectancy. 🙂 I did read The Fault in Our Stars – have read it twice, actually, and it’s just – well, for me, anyway, there are not words. Are you planning to see the movie? I’m on the fence myself. I’ve had Beautiful Ruins on my shelf for a while (over a year), always meaning to start it next. I’m a great believer that a book falls into your hands when it’s time, though, so for whatever reason, it may not be time yet. Thanks for the list.